Skeletal dysplasias are rare, they may be genetic, sporadic or environmentally determined conditions, affecting bone and cartilage growth and development. The genetic mutations continue to exert their influence throughout the life of the affected individual. 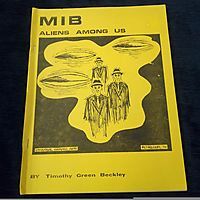 This unique, full colour atlas features 132 conditions with 2300 images of over 500 patients. 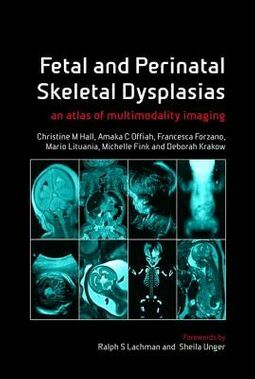 It brings together the wide-ranging clinical disciplines involved in pre and postnatal care and diagnosis and presents perinatal images of rare skeletal disorders to include skeletal dysplasias and malformation syndromes on a case-by-case basis. It presents the most up-to-date information on the individual conditions to include the mode of inheritance (autosomal dominant or recessive, or non-genetic), the Mendelian Inheritance in Man number (MIM) for further reference reading, the locus (the chromosome number and position on the affected chromosome), the mutated gene and the affected protein. 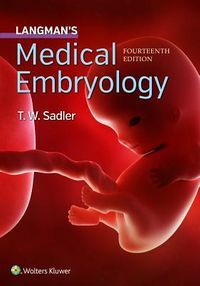 Each condition has a brief summary including synonyms, incidence, genetics, age at presentation, clinical, prenatal ultrasound and postnatal radiological features, bone histology, prognosis and differential diagnosis. Images are presented with each case illustrating different imaging modalities and with gross and/or histopathology findings. Brief clinical findings are also given where available. 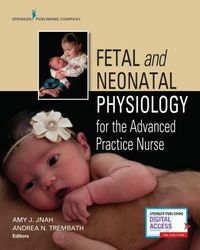 It is of great value to all clinicians and technicians working in fetal medicine and neonatal care. It greatly assists in diagnostic accuracy and provides clinicians and affected families with the information needed to make informed management decisions.